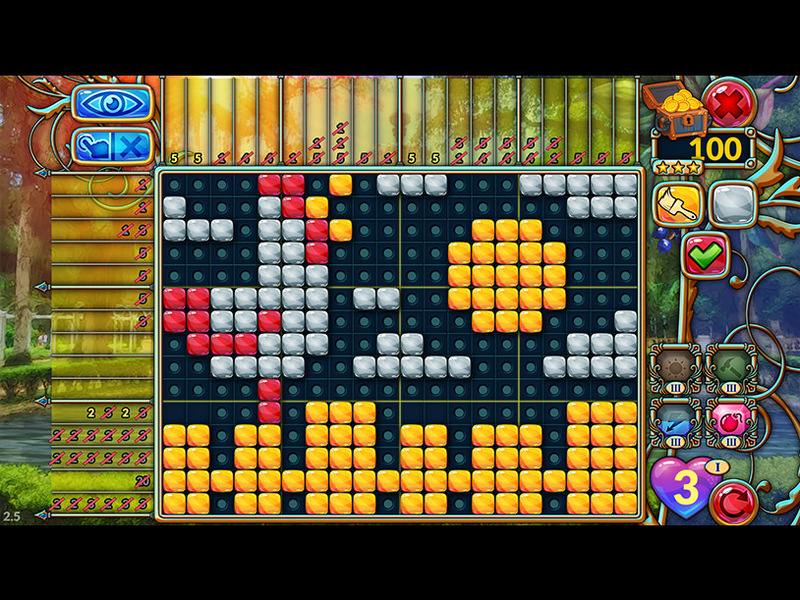 Travel Mosaics 4: Adventures in Rio is an absolutely beautiful and brilliant edutainment game for all ages. Join the Walker animal family during their sight-seeing tour to the most outstanding and famous tourist attractions of Rio de Janeiro. Play the game and learn a lot of curious facts while answering tricky quiz questions and collecting gold coins and souvenirs. Extend your knowledge as you play, too! Travel Mosaics 4: Adventures in Rio includes 140 “nonogram” puzzles (also known as Picross or Griddlers). However, compared to the classic nonograms, the Travel Mosaics 4: Adventures in Rio puzzles are color-coded. Each puzzle contains a hidden semi-abstract image that can be disclosed by your logical manner of thinking. 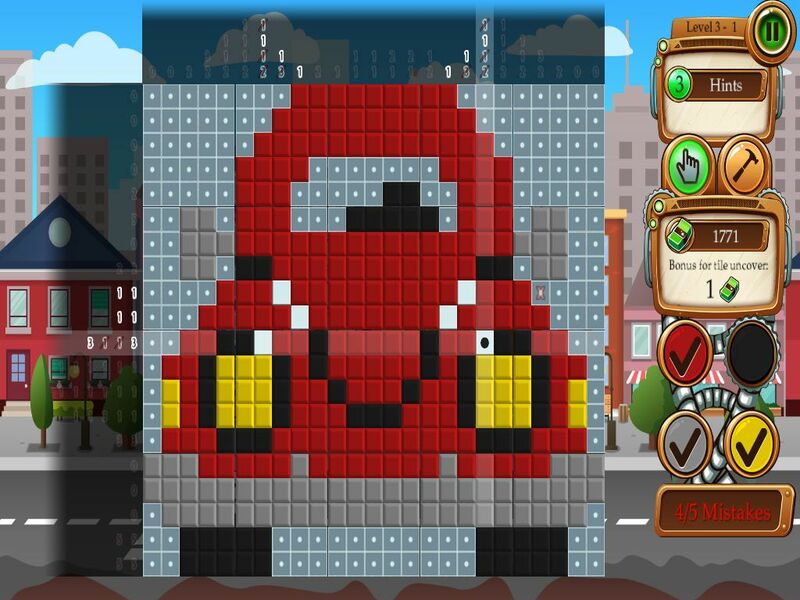 In addition, the patient and attentive players will get the access to 20 additional levels of puzzles showing the beauty of the Marvelous City. The adventurous Time Twins invite you to their next Mosaic time travel through the unbelievable highlights of our history! The railway industry, air traffic, spaceship development – this nostalgic Puzzle experience asks you to revive well-known motives at play. But there is more to it: Collect enough coins and unlock famous minigames such as Tetris, Minesweeper, and Word Search!